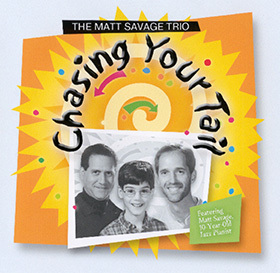 Chasing Your Tail is a live-in-concert CD recorded in January of 2003 at the Kravis Center’s Rinker Playhouse in West Palm Beach, FL. 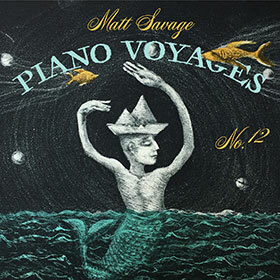 It features almost entirely original tunes composed by Matt, including four “world premiere” tunes… El Fuego, The Music Box, Firecracker, and the title tune, Chasing Your Tail. The only standards on the disk are Chelsea Bridge (by Billy Strayhorn), Body and Soul (by Johnny Green), and My Favorite Things (by Rodgers and Hammerstein). 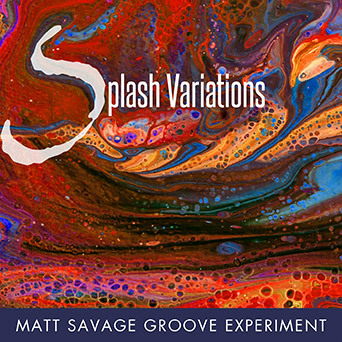 Since Chasing Your Tail is a live CD, you hear Matt’s entertaining anecdotes and song announcements, as well as the spontaneous and creative musical interplay among the three musicians. John Funkhouser shines on the bass and Steve Silverstein is awesome on the drums.